Alfalfa Pellets are a common ingredient in Dry Mixes but it can be added to any feed to boost you protein and activeness. 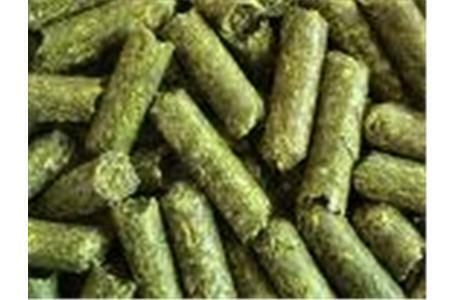 Alfalfa pellets is alfalfa hay but is formulated into a pellet is just another form available. Mon - Sat: 9:00 a.m. - 6:00 p.m.